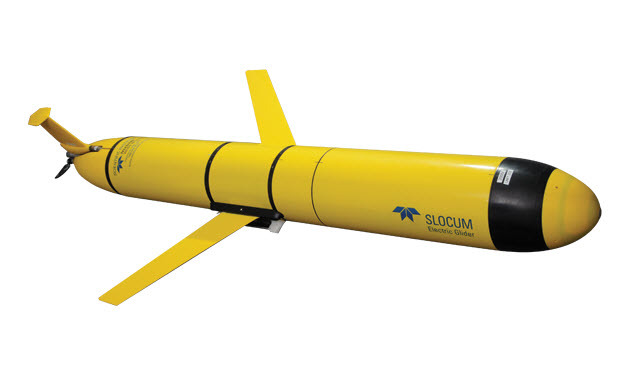 Sequoia has just received a contract from the US Navy, via Rutgers University, for the development of a version of the LISST-200X that will fit into a Teledyne Webb Research Slocum G2 Glider. The contract includes the delivery of 10 instruments to Rutgers University. Sequoia will be working closely with Teledyne Webb Research to make this version of the LISST-200X, which we are currently calling LISST-Glider, available for other new and existing Glider customers. 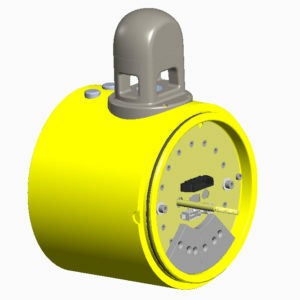 The LISST-200X will be modified to fit into an additional payload section for the glider such that only optics end of the instrument will be outside the vehicle. We will update this news post as more information becomes available.